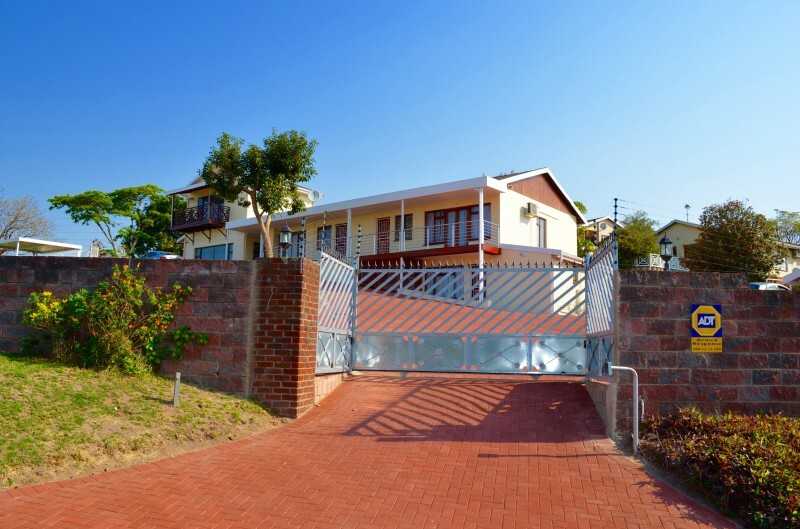 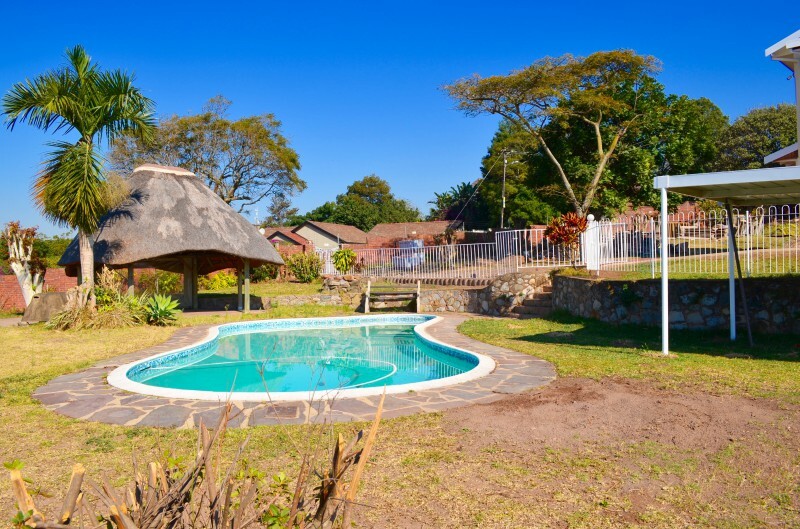 The Meritus is a family run guest house situated in Westville, Durban. 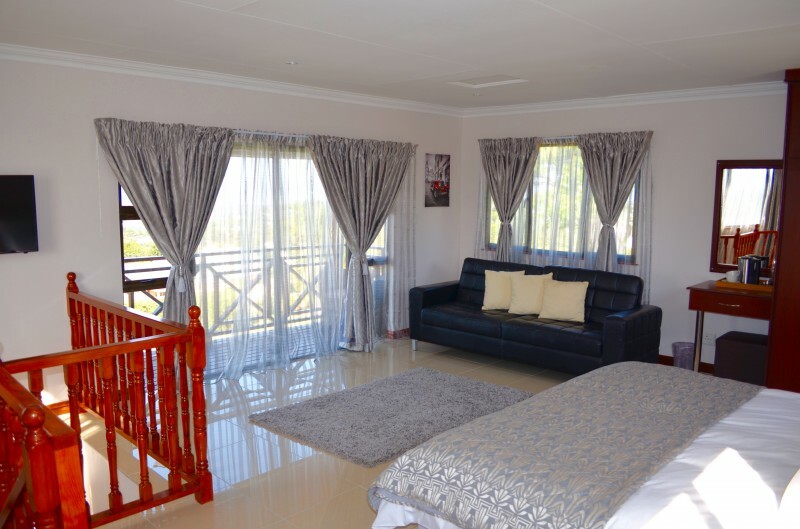 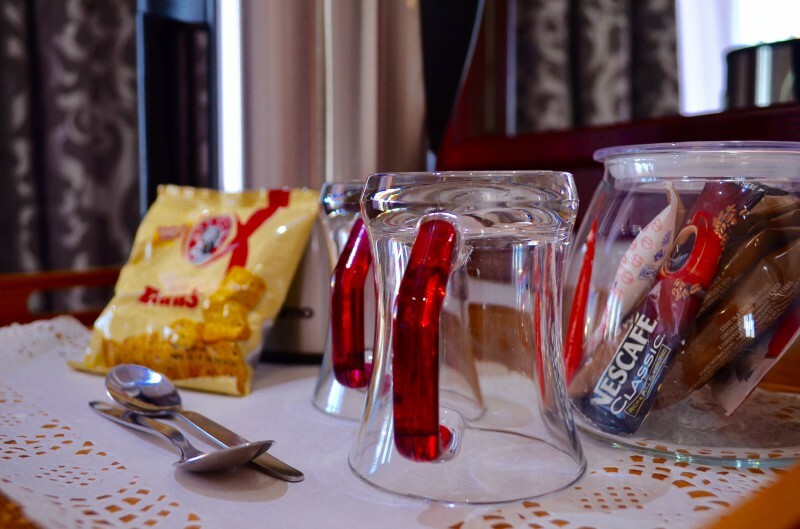 We offer luxury accommodation to families and businesspeople. 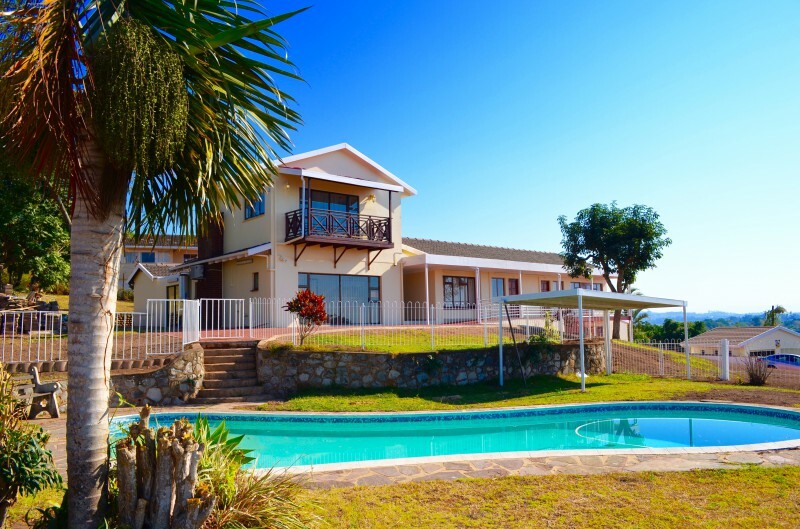 We are new to the market and our house has been completely refurbished, making it the ideal location to call home while you’re away from home. 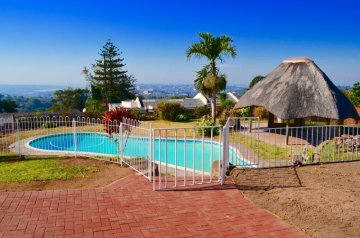 The Meritus is a corner property with magnificent views of the city of Durban. From the moment you check-in, you will feel a sense of serenity wash over you as you look out over our beautiful city. 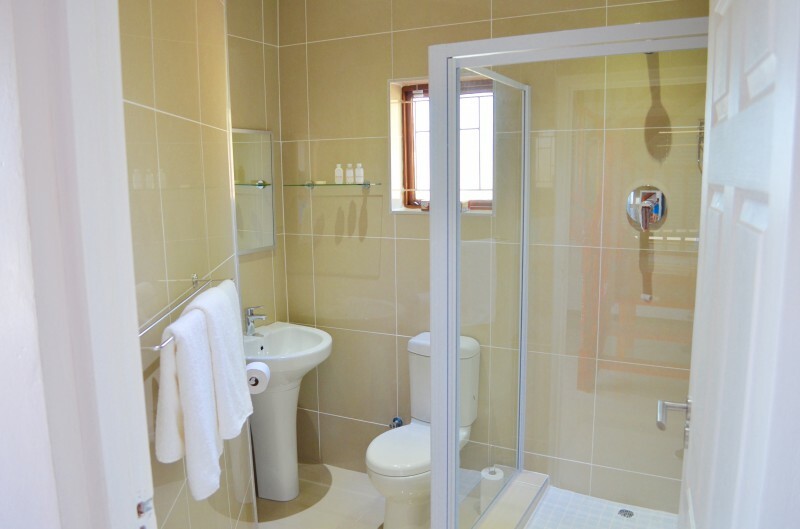 All our rooms are en-suite and luxurious. 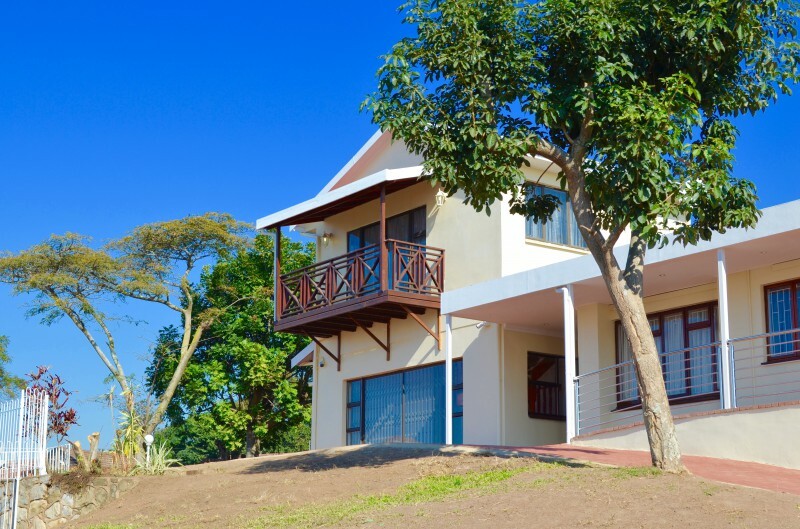 Every room at The Meritus features a private entrance, with some offering verandahs and balconies. 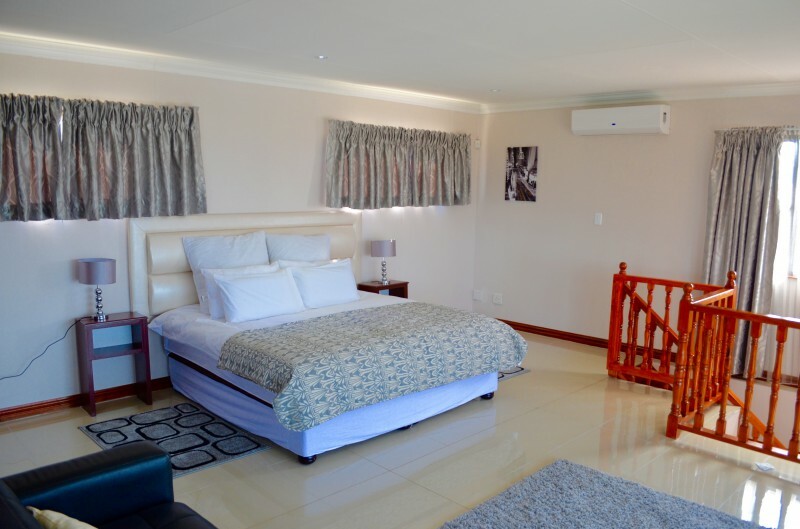 Some of our most attractive features are our complimentary high-speed Wi-Fi, daily housekeeping, secure parking, tranquil gardens and crystal clear swimming pool. 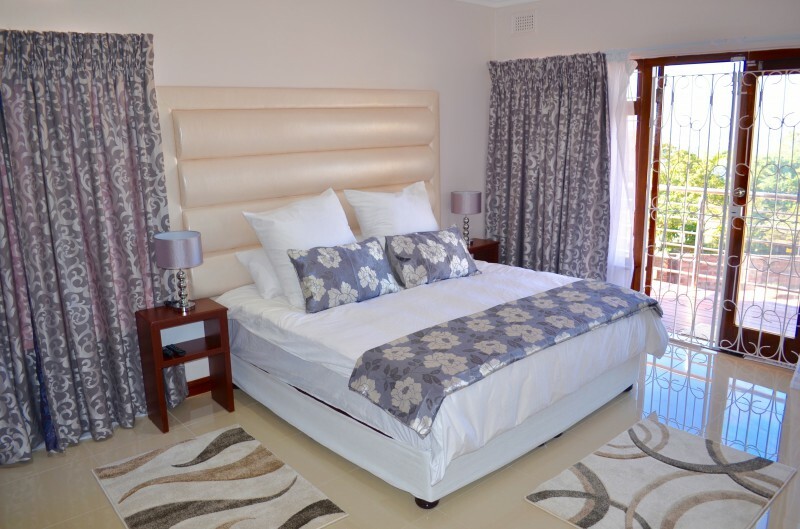 For guests travelling with families we also offer a combination of inter-leading rooms. 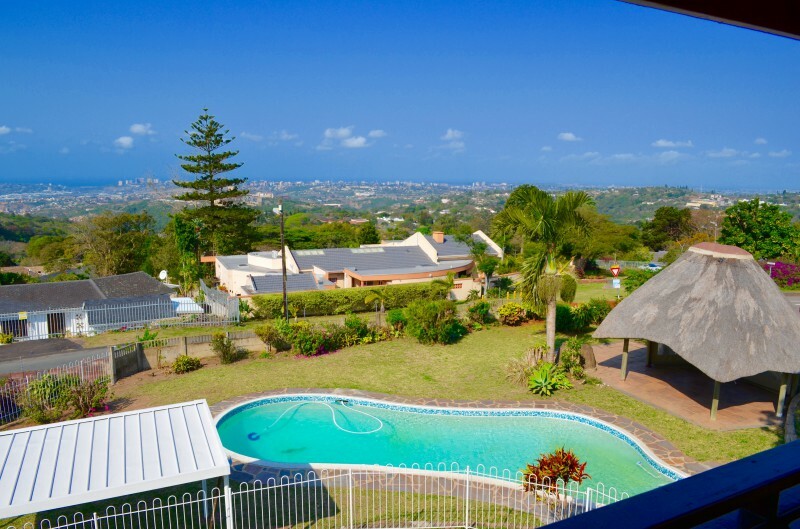 The Meritus is only 15 minutes away from the Durban beachfront for those looking to soak up the sun, Durban Country Club for all the golf enthusiasts and Suncoast Casino for those wanting to try out lady luck. 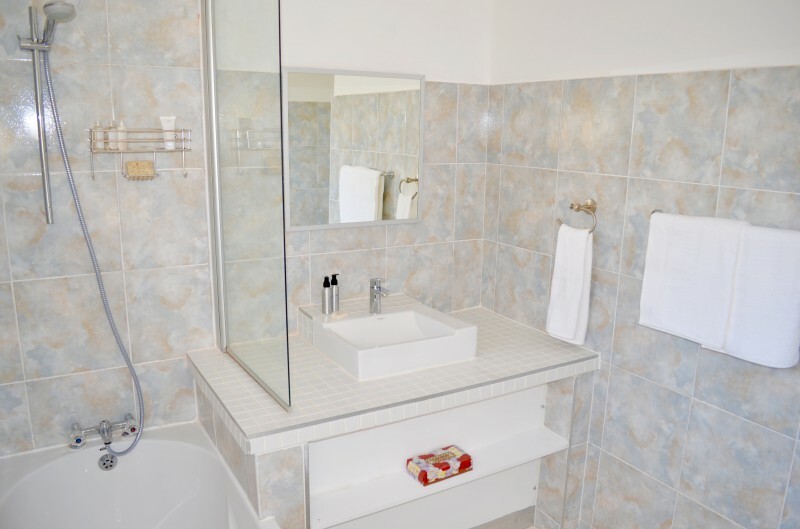 We are also situated less than 1km from the nearest convenience store, dry cleaner and restaurants. 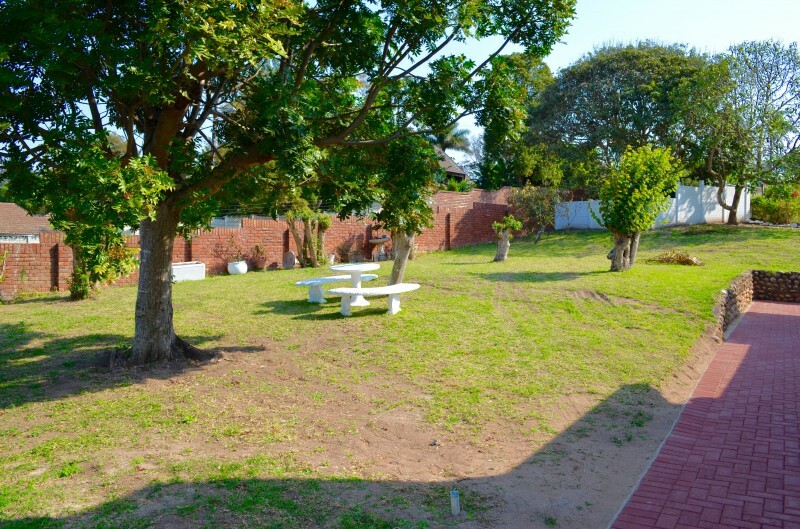 Shops, entertainment and more restaurants are a short drive away at The Pavilion Shopping Centre.